Robert Brown/Tu Simple Director of Government Relations will discuss the Future of the Autonomous Vehicle (AV) Trucking Industry. 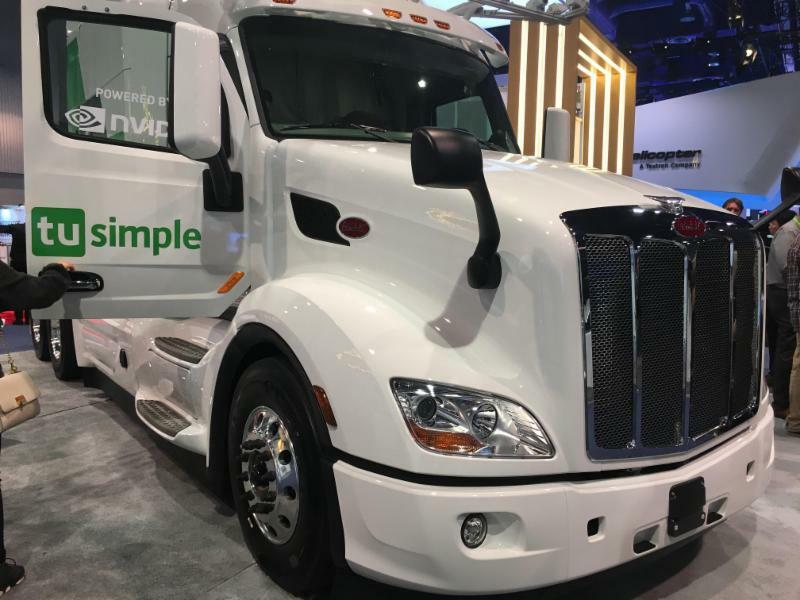 Tu Simple was founded in 2015 to achieve the dream of level 4 autonomous truck driving. Come and learn about what Tu Simple is doing in Tucson at their research and test center.